Comic books have gone mainstream and the capital is the place to be for pop culture fiends. There was a time when an appreciation for comic books, science fiction, and anime was seen as something slightly more niche than other hobbies and passions of that ilk. But the arrival of the internet, social media and the ongoing success of the Marvel movies have helped people discover there is a far bigger audience and community for this kind of stuff than anyone realised. All of a sudden, the comic book and pop culture enthusiasts that were once mocked in shows like The Simpsons have become the cool ones and the world is a better place for it. This ever-expanding passion for all things colourful and creative looks set to culminate in London this week with the MCM Comic Con. Put together by the UK’s largest organiser of pop culture events, from May 25-27 fans are set to descend on the ExCel in London for a festival of comics, movies, games, and sci-fi to cosplay, anime, steampunk and online video. “We’re really excited to open the doors of the first MCM London Comic Con of 2018 – not only will we play host to a range of exclusive activations from major entertainment brands, but we’ll be delivering incredible panels for the fans to enjoy across the weekend,” says Josh Denham, MCM London Event Manager. It’s shaping up to be quite the event too, with a glut of notable guests set to be on hand to sign autographs, pose for pictures and answer those burning questions. Notable guests include Black Panther’s Letitia Wright, Lucifer’s Tom Ellis, The Defenders’ Rosario Dawson, Khary Payton and Cooper Andrews from The Walking Dead, and ‘Queen of Geek’ Felicia Day. Orange is the New Black stars Taryn Manning and Jackie Cruz will also be on hand along with two of the stars of superhero sequel Deadpool 2 – Brianna Hildebrand and Stefan Kapičić. There’s genuinely something for everyone there, including us. 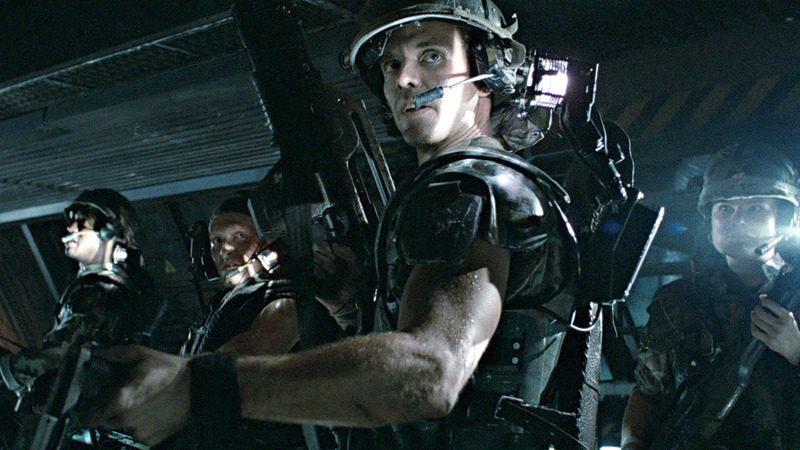 Michael Biehn, the iconic star of Aliens and The Terminator will be making an appearance alongside Kevin Conroy, the guy who voiced Batman on Batman: The Animated Series. If neither of those names grab you, you have no taste or soul. Pop culture geeks have never had it so good.